Arminco Air, Inc.’s Sterling Heating & Air Conditioning is your heating and air conditioning specialist, serving Washington D.C., Maryland, Northern Virginia, and including: Montgomery County, Fairfax County and Loudoun County. Based in Sterling Virginia, Arminco Air, Inc. Heating & Air Conditioning is committed to excellence in all that we do for our commercial and residential customers. Our core values are founded on providing timely, high quality services for all of your heating, air conditioning, air filtration and ventilation, and preventative maintenance needs. To testify to the superior level of our service, we have a host of loyal, satisfied clients who come to us time and time again. Add this this our affordable pricing we are the one stop shop for premier heating and air conditioning services in Sterling Virginia and surrounding local areas. 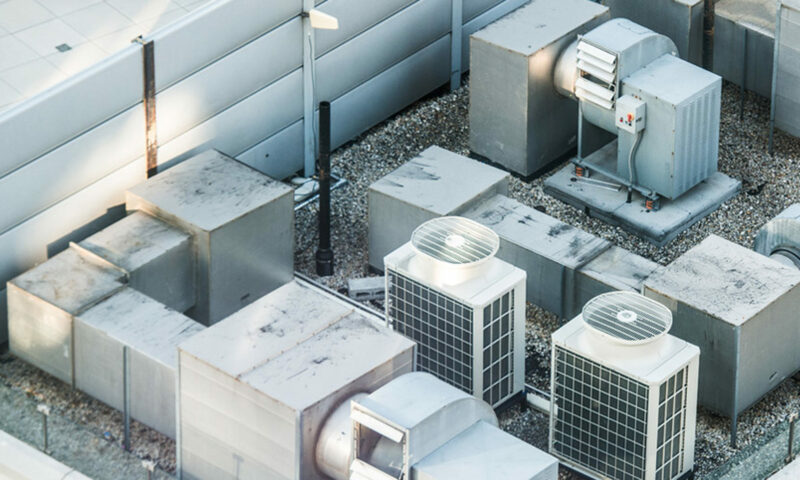 Air Conditioning Services in Sterling Virginia and Local Areas.